Captain Underpants is a book series aimed at children by Dav Pilkey, which focuses on the adventures of two fourth graders: George Beard and Harold Hutchins. Captain Underpants is a comic book creation of the two children who accidently comes to life when they hypnotize their principle who subsequently dons on a pair of underpants and a cape to fight crime. The book series has sold tens of millions of copies all across the world, due to its extreme success a movie was created based on it in 2017 and released in June by DreamWorks Animation. In this post we’ll be showing you how to make your own do it yourself Captain Underpants costume for cosplay and Halloween parties. I predict this will be a big hit for Halloween 2017! So without further ado let’s get into the tutorial. The first thing you’ll need is a bald cap (if you aren’t already bald that is), because that’s the first thing we notice about Captain Underpants. Once you have that in place we can move onto the next items. 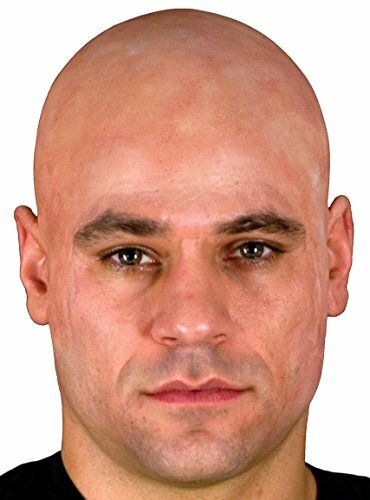 I found one costume available for this character at the time of writing, hopefully more will become available as time goes on but for now you have options from both Amazon and Halloweencostumes. 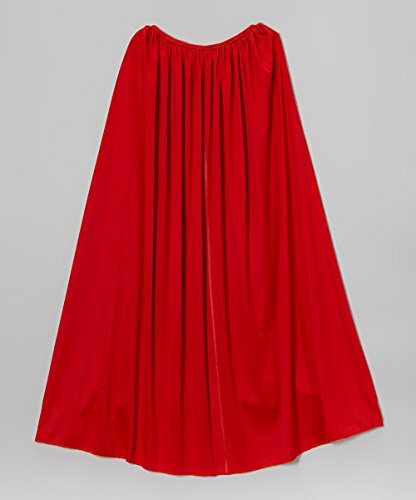 Both sets include jumpsuit, cape and make. It makes sense to check both before buying as you never know which deals which retailers have across the holiday season. The great thing about this character’s outfit is there is very little to it, after the bald cap all you’ll really need is a cape and underpants. Although you could add a toilet plunger for added detail if you like. Improvise and modify an old red curtain or sheet of fabric you have laying around, it’s all about using what you have at hand. 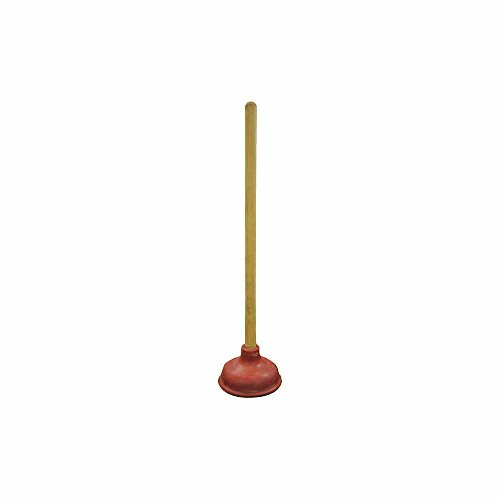 Although I wouldn’t advice using an old plunger for obvious reasons so here’s one that’s new you can put to good use after cosplaying. 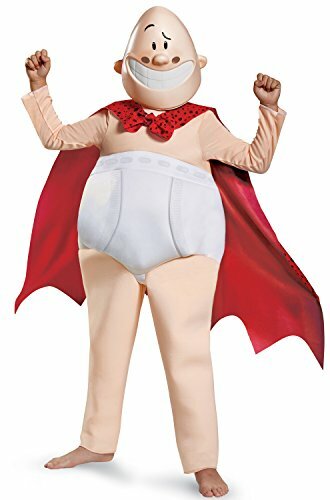 If you don’t want to feel exposed as Captain Underpants is mostly naked you could wear an ‘I’m Invisible’ body suit, you can cut off the head section to give yourself some room to breathe. Here are sizes for adults and children, so fans of all ages can take part. We couldn’t have a Captain Underpants costume guide without some underpants now could we. You can check out these pair of white boxer briefs if you don’t already own a fresh pair you could use in your existing closet. That is everything you’ll need to transform into this superhero for whatever event you’re attending. Don’t forget to check out our other guides on the blog and follow us on social media for updates as soon as we publish new posts.